On World Theatre Day let us see some of the real gems of Bollywood who started their career with theatre. The theatre is a very important part of the entertainment industry. Beyond the lights-camera-action, theatre shows us the real emotions of the artist live in front of us. Today the world is celebrating World Theatre Day which was created in March 1961 by the International Theatre Institute (ITI). Theatre has given us many precious gems, who turned the whole Bollywood industry upside down and made their very special place with their legacy of acting. This man needs no introduction. 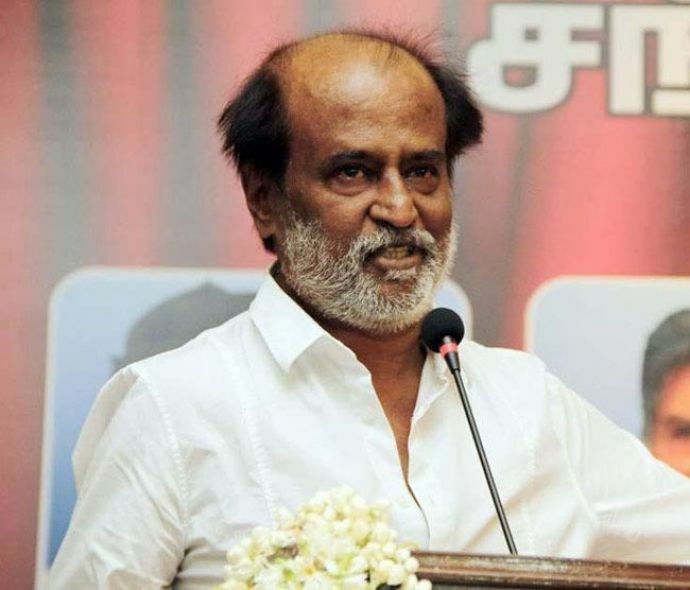 Rajinikanth himself is an institution of acting. ll of us know he worked as a bus conductor earlier in his career but this will amaze you when we tell you that he also performed in theatres. 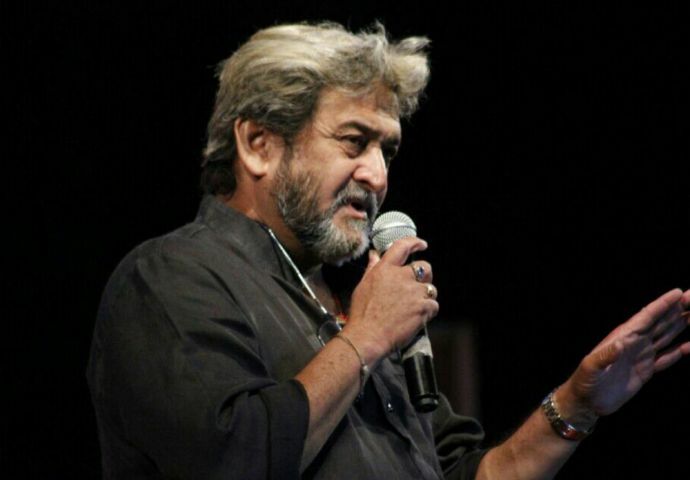 During his early days of struggle, he took part in various stage plays when Kannada playwright Topi Muniappa offered him a chance to act in one of his mythological plays. Although Boman started his Bollywood career a quite late but he was a very passionate about acting from early in his life. 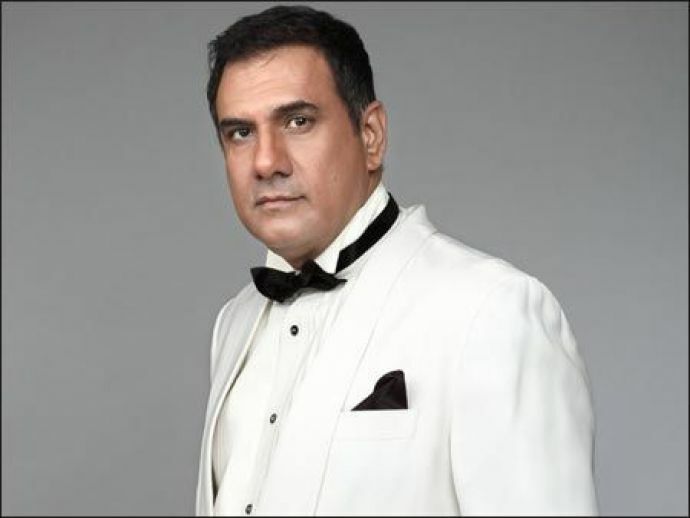 As we know that Boman had worked as a waiter in Taj Mahal Palace & Tower but few know that he used to do theatre plays during his school and college days. 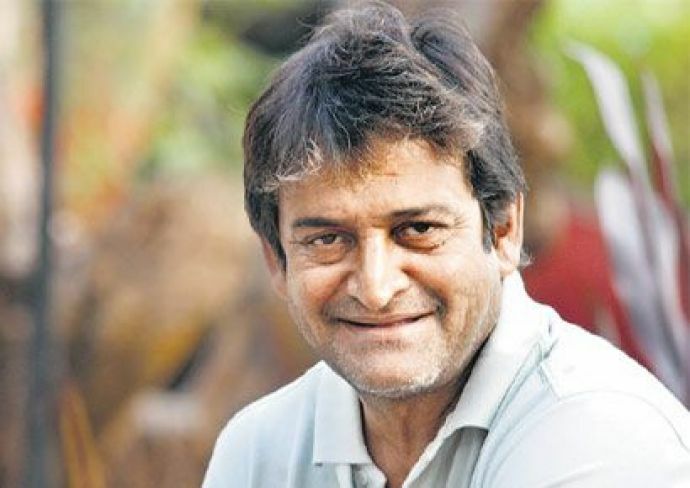 Actor-director Mahesh Manjrekar, who is known for his astonishing performances in Hindi as well as Marathi films started his career in 1984 with the Marathi play 'Aflatoon'. The play was highly appreciated by the audience and Mahesh’s acting got a national recognition in that play. 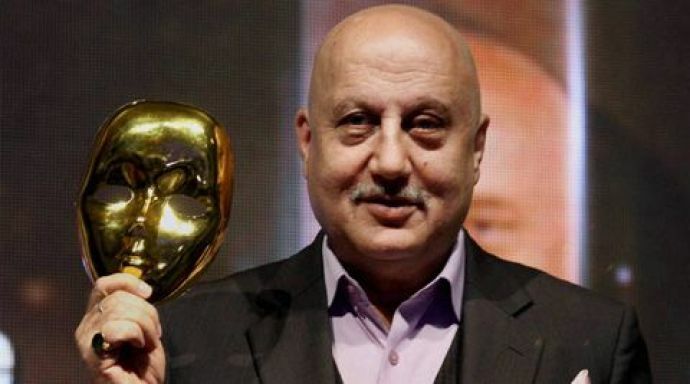 One of the finest actors of Bollywood, whose versatility in acting makes him one of a kind, Anupam was felicitated by Padma Shri and Padma Bhushan by the Government of India. Anupam is an alumnus of National School of Drama. Although he started his film career way back in 1982 with the film Aagman he never left the stage. 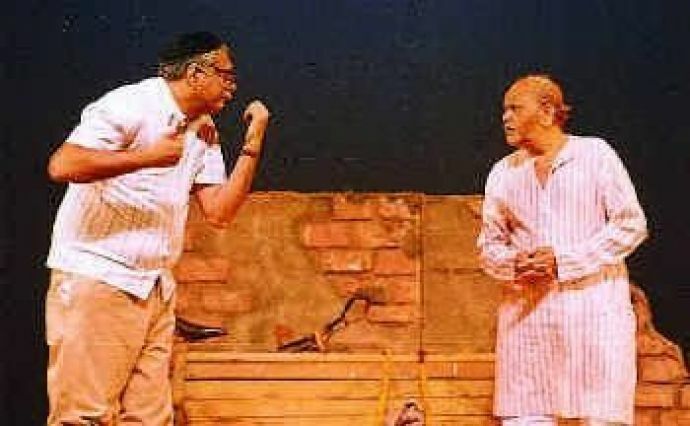 His superbly popular play Kuch Bhi Ho Sakta Hai, which was based on his own life was highly appreciated by the audience. The Badshah of Bollywood also started his career with theatre. SRK studied under Barry John when he joined the Theatre Action Group. He also went to National School of Drama and before his first TV break, he had done many plays. 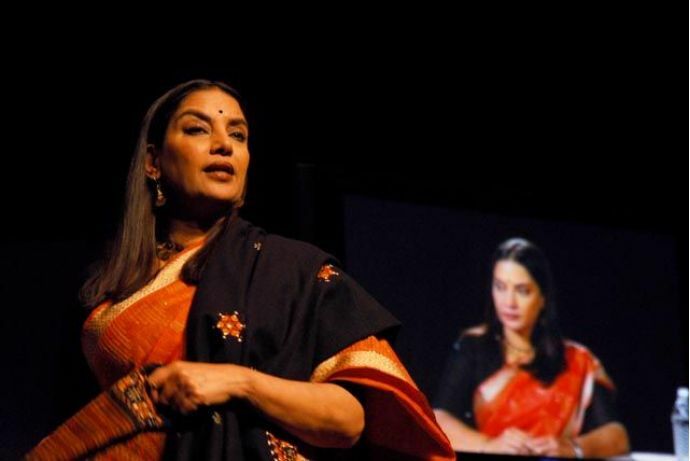 Veteran actress Shabana Azmi won many hearts with her outstanding performances in her movies, but this Five-time National Award winner also gathered a lot of praise for her stage recital. 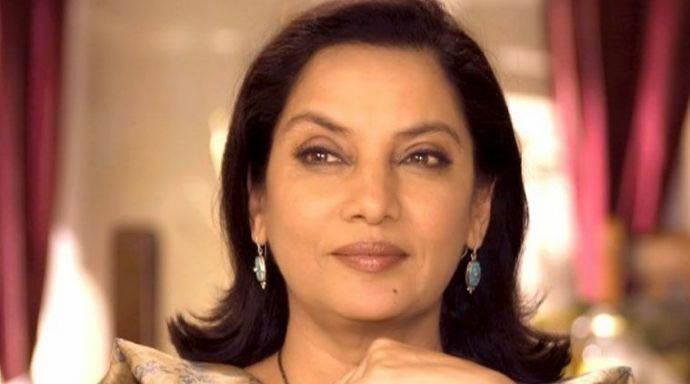 She also acted in some of the iconic plays like Safed Kundali, Tumhari Amrita and A Doll's House. 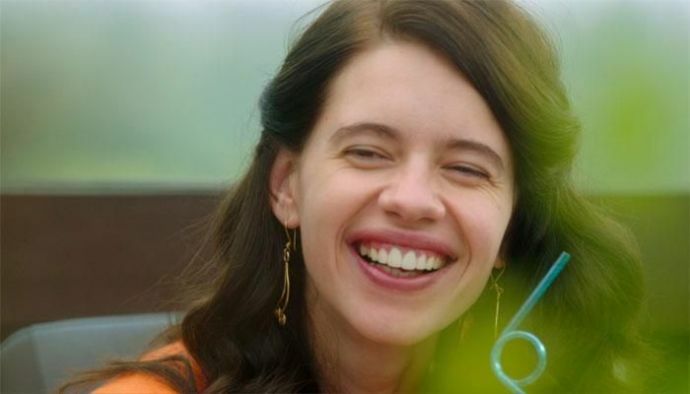 Kalki has broken many stereotypes of a 'white girl' in India. She is a stupendous actor and proved is her acting in various iconic films. Her performance in Margarita with a straw shows the intensity of her acting. Kalki Koechlin owes an important part of her success to the iconic plays like Trivial Disasters, The Real Inspector Hound, Hair, Hamlet the Clown Prince and Skeleton Woman (which she co-wrote with Prashant Prakash). Bollywood’s Queen started her stage career at the age of 16. Many renouned theatre directors appreciated Kangana for her performances. 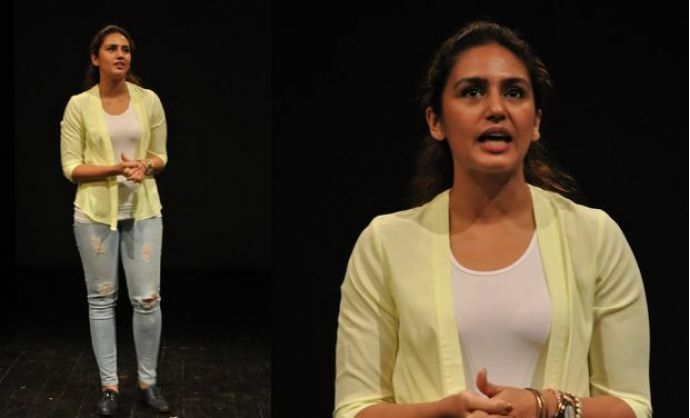 She was also praised for Arvind Gaur's theatre workshop at the India Habitat Centre, acting in several of his plays. Well, few of us know that this most talented actor of BTown is a student of National School of Drama Delhi. At the start of his career he acted in many plays. 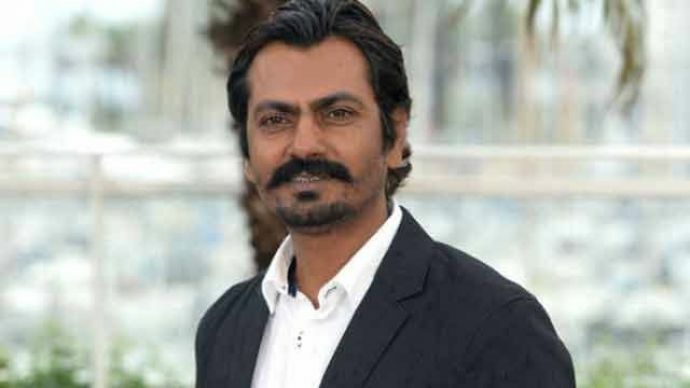 Nawazuddin Siddiqui has also worked with Sakhshi Theatre Group alongside Saurabh Shukla and Manoj Bajpai. The beautiful Bollywood diva had also made her Bollywood career after doing theatre. Her work with many well-known theatre directors like NK Sharma, Sohaila Kapur, Aamir Raza Husain and Rahul Pulkeshi was highly appreciated.